Deputy Sheriff Matt Williams and his K9 partner, Diogi, were shot and killed while pursuing a suspect who had fled on foot during a traffic stop. Another deputy had stopped the vehicle for a traffic violation and the suspect fled on foot into an adjoining wooded area. Deputy Williams and K9 Diogi arrived moments later and began searching for the suspect with the other deputy. 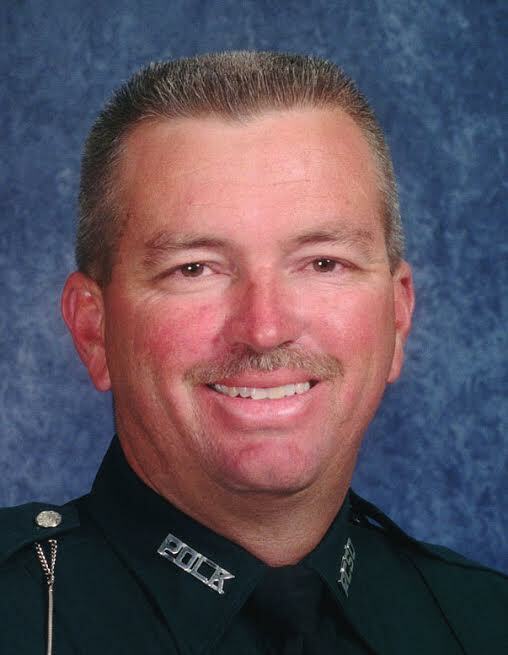 The suspect opened fire on the deputies as they tracked him, shooting Deputy Williams eight times, killing him. K9 Diogi was also shot and killed. 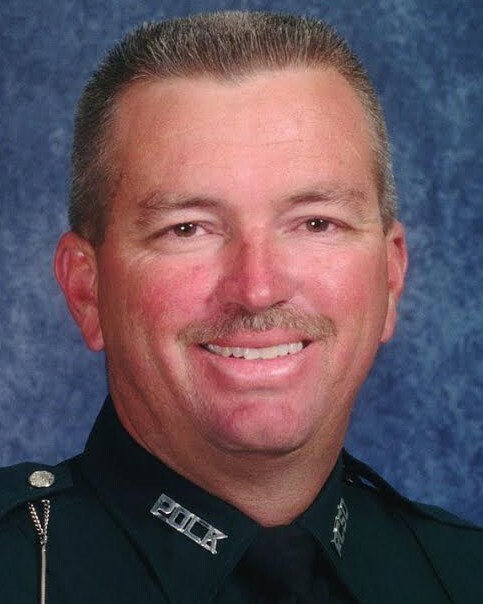 The other deputy was shot once in the leg and wounded. Deputy Williams was not wearing a vest. Later in the day the killer emerged from the woods and fired at a Lakeland Police Department officer who was alerting residents to stay away from the area. The officer returned fire as the killer fled back into the woods. The killer was located by SWAT team members the following day hiding underneath a fallen tree that had been covered by underbrush. The man was shot and killed by the officers when he failed to obey their commands and displayed a firearm. 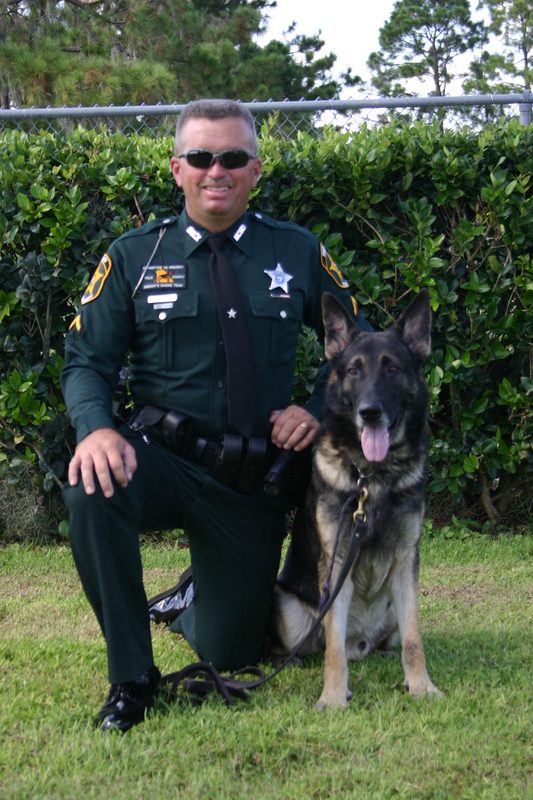 Deputy Williams had served with the Polk County Sheriff's Office for 12 years and was assigned to the Northwest District K-9 Unit. He is survived by his wife, daughter, and two sons and is buried in Auburndale Memorial Park, Auburndale, Florida.